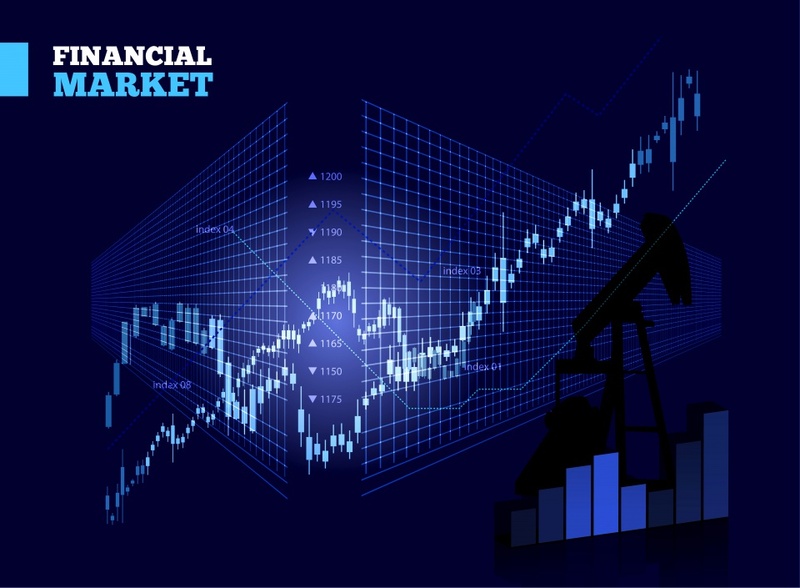 Technical analysis is the process of analyzing historical market action, primarily through the use of charts, in an attempt to determine the most probable direction of future price trends. There is a distinction between market action and price action. While the terms are sometimes used interchangeably, market action encompasses all primary sources of information available to a technical analyst: price, volume, time, and, open interest, if applicable. Fundamental analysis requires that investment and trading opportunity is understood by analyzing macro- and micro-economic fundamentals. While fundamental analysis is foundational in the decision-making process, we believe that a fundamentals-only approach is limited and incomplete. Markets can remain irrational much longer than traders can stay solvent, so it is necessary to fine-tune the timing of investment and trading decisions. We believe that the connection between market fundamentals and market action is profound. We disagree, however, with the assumed consistency of perfect correlation and benefits of linear extrapolations. The importance of specific fundamental variables fluctuates and is often time or context dependent. Sometimes, unemployment numbers are more significant while international trade or the overall GDP of a specific country may be more significant on a different time frame. The perception regarding the importance of these fundamental numbers on the markets changes. Those that are well-versed in market analyses understand that the reaction to good or bad fundamental data differs with time: sometimes, great data catalyzes significant market moves, but other times, it may barely affect the market and is sometimes viewed as “priced-in”, triggering a significant correction. Linear extrapolation of past events and the assumption of perfect correlation can lead to major errors of judgment. Instead, our forecasting model reconciles market technicals and market fundamentals at various points in the economic cycle. The method that we use balances the true nature of economic fundamentals with perceptions towards them, revealing the background and tangible manifestation of mass psychological trends that we contend drive both the markets and the economy. Technicians believe that all known market influences are fully discounted in prices. In other words, there is little edge to be gained by performing further fundamental analysis. All that is required to forecast the prices is a study of prices themselves. An equally important premise is that prices of financial assets move in trends which tend to persist for a while. The trend-following approach is in fact the very essence of the technical analysis: technical analysis is about identifying trends of various extents in their earliest possible stages of development and riding them until they are about to reverse. The market action is obviously subject to infinite variability and no two situations are identical, yet some may bear some similarities with others. Technicians believe that, since mass psychology never changes at its core over the course of time, situations revealing similar emotional setups end-up generating price patterns of similar, repetitive form that have predictive value. Understanding the rationale of technical analysis is the first step in understanding the benefits of charting. In simple terms, technical analysis provides superior flexibility, improves your market timing, and removes a significant amount of subjectivity from your investment decisions. One major benefit of charting is that the same set of rules and guidelines can be applied to study any market in any time frame. Whether the analyst is inspecting a USDollar index quarterly chart or a five minute E-mini S&P 500 chart, they will utilize the same principles. By contrast, fundamental analysts typically employ different methodologies and analyze separate types of data sets to arrive at forecasts in different asset classes. The convenience of analyzing the same type of data by the same type of guidelines implies that technicians, as opposed to fundamental analysts, can quickly move from one market to the other and profit from the most attractive market swings within the entire financial spectrum, regardless of their investing time horizon. Even if one uses fundamental analysis to determine what to buy or what to sell, the timing aspect of his investment decision remains unresolved. Experienced professionals will often tell you that it is less relevant what you buy or sell but it is crucial when you do it. Technical analysis will help you objectively determine entry, stop-loss and profit-taking levels so that risk is properly contained while opportunities are thoroughly enjoyed. Technical analysis will help you remove the natural temptation to follow the herd while you trade. It will help you objectively assess the underlying psychological environment and decide how you should act given the overall circumstances.